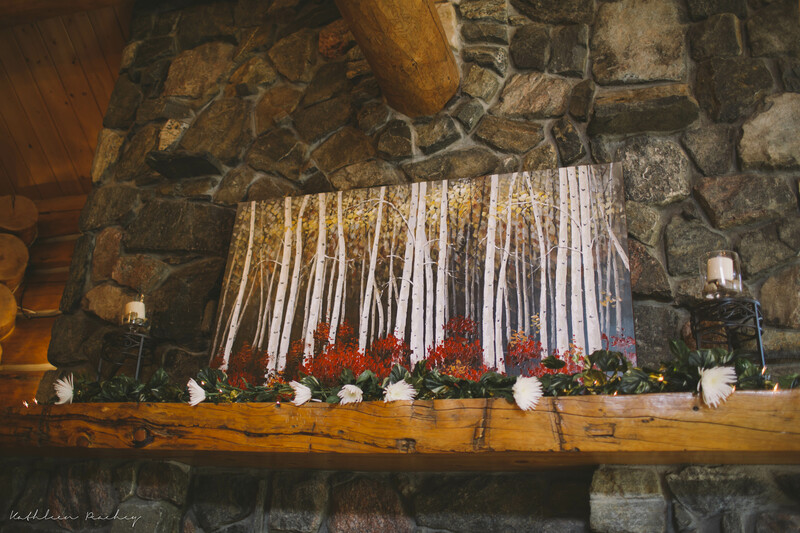 Being a pastor who has officiated over 400 weddings, I know weddings have grown into epic events, sometimes costing tens of thousands of dollars. Remember “Franc” in Father of the Bride? A caricature for sure, but I’ve met her (the wedding coordinator) and that wedding was cheap compared to a couple I’ve been ignored during. In these epic weddings, “the day of” is sometimes fretted over more than a thousand days of marriage. I feel a sermon coming so . . . let’s move on. Our pre-marital counselor told me I was too immature and he was going to recommend the pastor not marry us. I almost punched him but that would prove his point. Maybe this is why the pastor wandered in late and forgot the words to The Lord’s Prayer. It snowed the night before. We were having an outdoor reception. 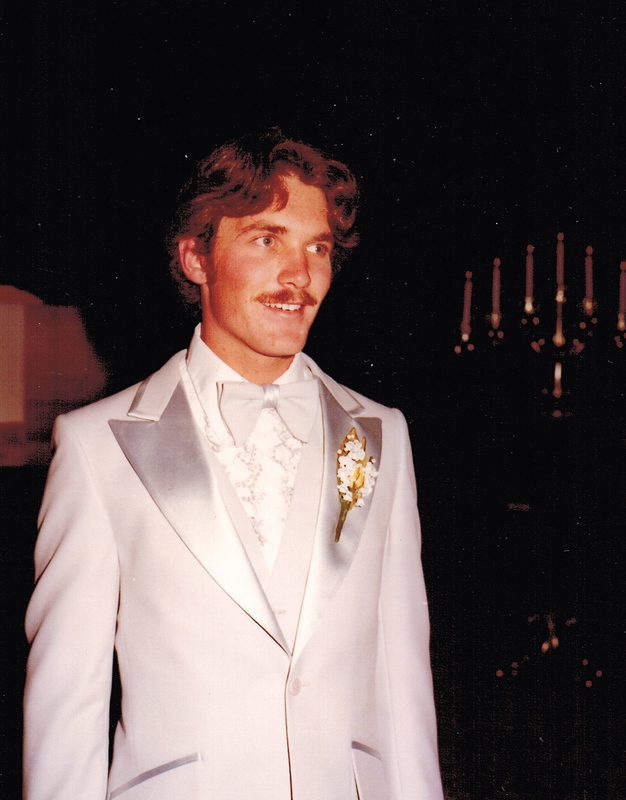 I looked like a Bee Gee wanna be in my tux (see the pic). Dee Dee’s mom’s oven broke while preparing the food for the reception. People showed up at Dee Dee’s mom and dad’s house before we were done taking pictures and began drinking punch concentrate. And there was no food. According to a family tradition I knew nothing about, my Croatian uncle kidnapped Dee Dee to raise money for our honeymoon. Uncle Pete kept Dee Dee until many people left the reception and she missed most of it. And he only raised $50. During the time Dee Dee was gone, my groomsmen decided to console me by giving me “the good punch” and I lost track of time, so to speak. I’ve not seen those groomsmen since my wedding day. Almost everyone was gone when we finally cut the cake. We missed all the food Dee Dee and her sister and mother prepared and arrived at our honeymoon hotel starving. Room service was closed and so we had our first meal as a married couple at Denny’s (Dee Dee’s favorite restaurant, not) surrounded by drunks. My only vehicle was a vintage (read rusty, dog-tracking, oil-sucking, smoke-belching) ’64 GMC pick-up. I had to borrow my father-in-law’s Pontiac for the get away car. 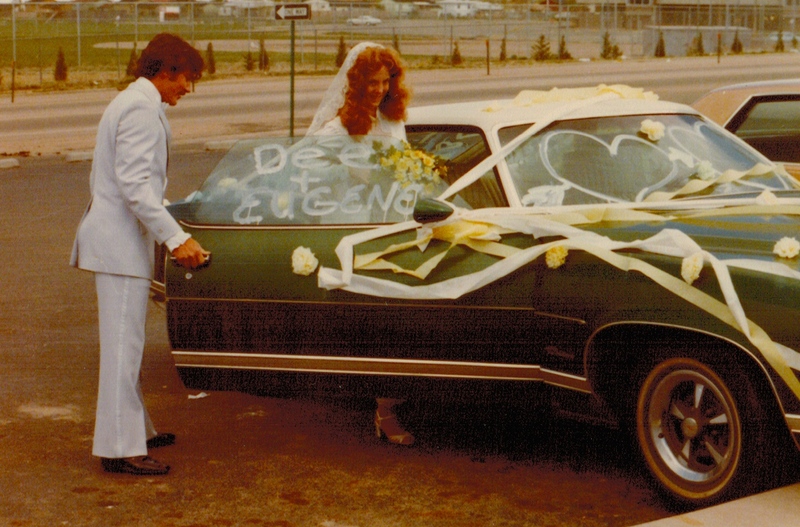 Our friends used shaving cream to decorate the car and it ate the paint off, leaving “just married” etched on the hood. But none of the above is Dee Dee’s fault. She tried to avoid the whole thing. She rejected my proposals twice before finally seeing the light. Still it’s been one of our favorite stories. And as imperfect as our wedding day was, our marriage has been—not perfect, but an adventure neither one of us would have missed for the world. Never-the-less we decided it was about time to hold a do-over. 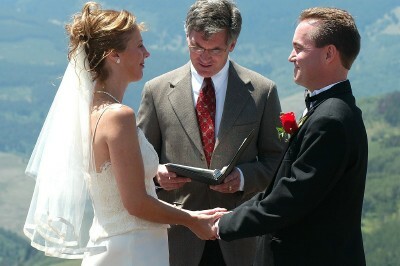 Last June we renewed our marriage vows 35 years after our epic wedding experience. We asked friends and family who have walked with us through our 35 year adventure to celebrate with us. It was epic. And beautiful. And without nearly as many faux pas. As a matter of fact, it taught me what marriage is really about. As Dee Dee repeated her vows, the gravity of her words and the God-given depth of her love bore into my heart. I realized she has embodied those words. For better or worse. You see, she has not only put up with me dreaming and moving and running and stumbling and messing up, she has loved me. It’s ironic how you don’t see how true some things are until you see them in the light of time. 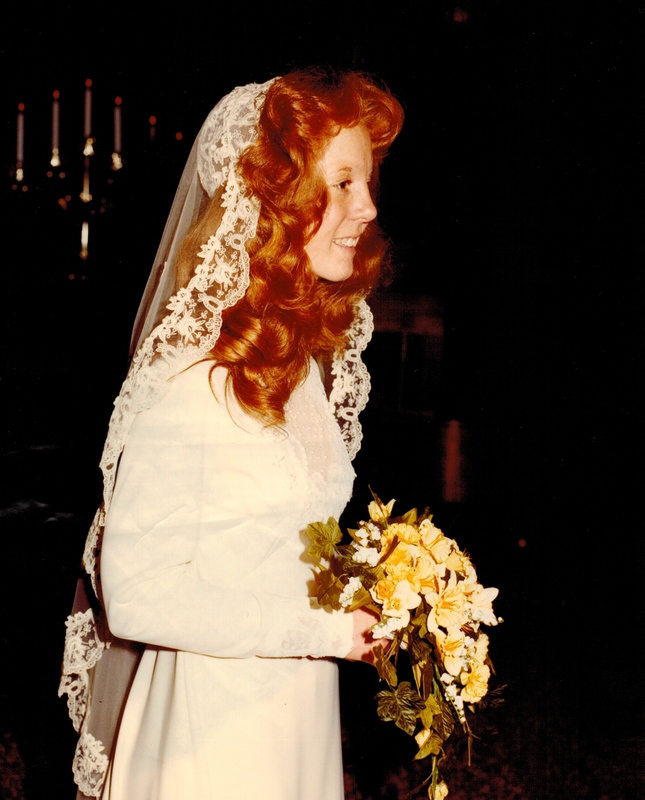 I was too young—and immature—to know the meaning of our vows back then. But this last summer I learned that God’s love can always make our worse better, our poorer richer, and our less than epic wedding into a marriage adventure of a life-time. P.S. This post came out of reflections on the word “love” in our daily photo-a-day Lent project @the_neighborhood_church #lentgallery on Instagram. Check it out at and join us. 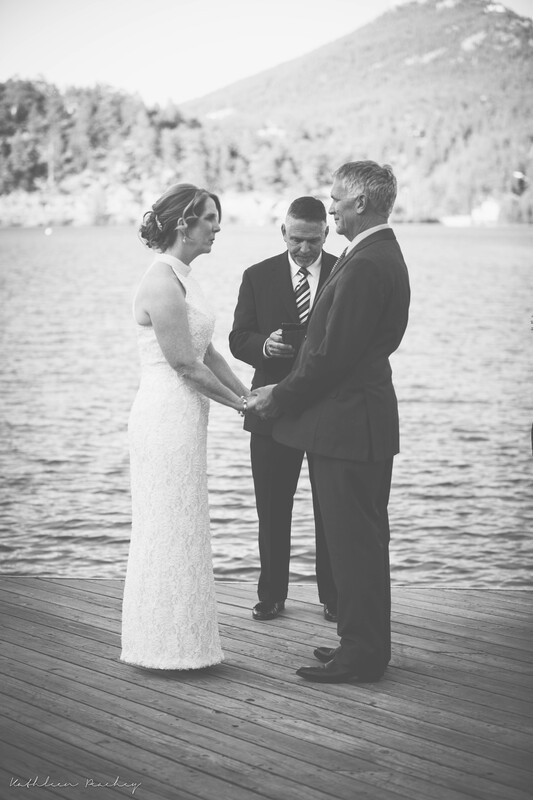 A beautiful testimony about one of the happiest married couples I know.